It’s time to go the distance on every journey in the new 2018 Toyota Prius. 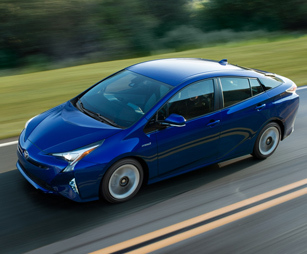 Pumping out exciting performance and delivering fantastic fuel economy, you’ll enjoy gliding by the pump with less stops in the new Prius. 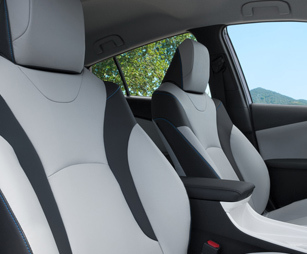 The cool cabin is perfect for the modern driver with premium comforts, flexible versatility and up-to-date technology providing non-stop entertainment and connectivity no matter where your travels lead you. Additionally, there’s no need to pack your worries for the ride thanks to the standard Toyota Safety Sense™ P (TSS-P) working overtime to keep you safe when you need it most. 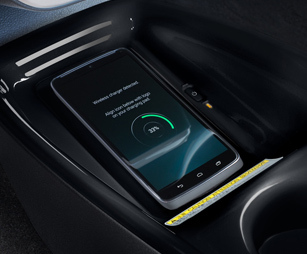 Now’s your chance to experience the road with a upgraded level of fun today. 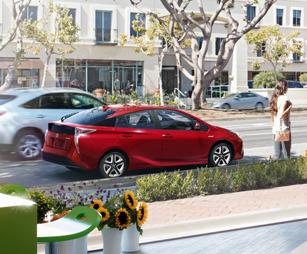 Come discover more for yourself when you test-drive a 2018 Toyota Prius in Rocky Mount, NC, at Rocky Mount Toyota, also serving customers from Wilson, Tarboro and Greenville, NC. 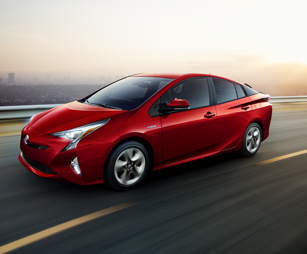 If you’d like to purchase or lease the 2018 Toyota Prius in Rocky Mount, NC, stop by Rocky Mount Toyota at943 North Wesleyan Blvd., Rocky Mount, NC 27804 for a test-drive today. We look forward to serving our customers from Wilson, Tarboro and Greenville, NC.